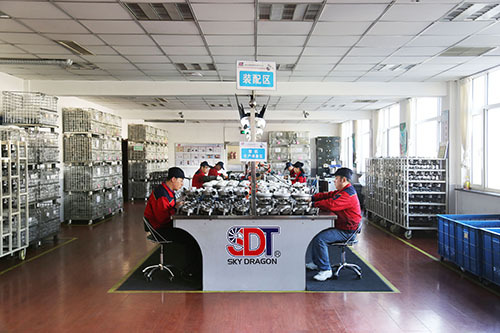 Combining R&D, design, production, after-sales support and marketing, SKY DRAGON Turbocharger MANUFACTURING CO., LTD is a high-tech enterprise specialising in manufacturing turbochargers and their spare parts. 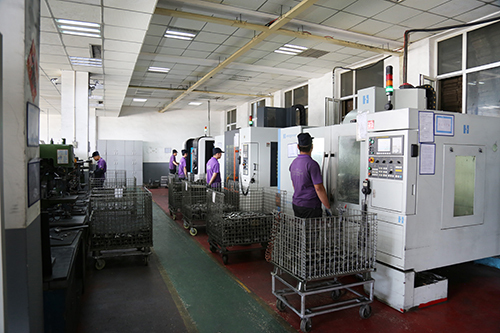 Our factory is located in Area B of Erlong Industrial Park, Modern Industrial Zone, Fengcheng City. Our premises cover an area of over 7,000 square metres, with over 5,000 square metres of modern standard factory buildings. 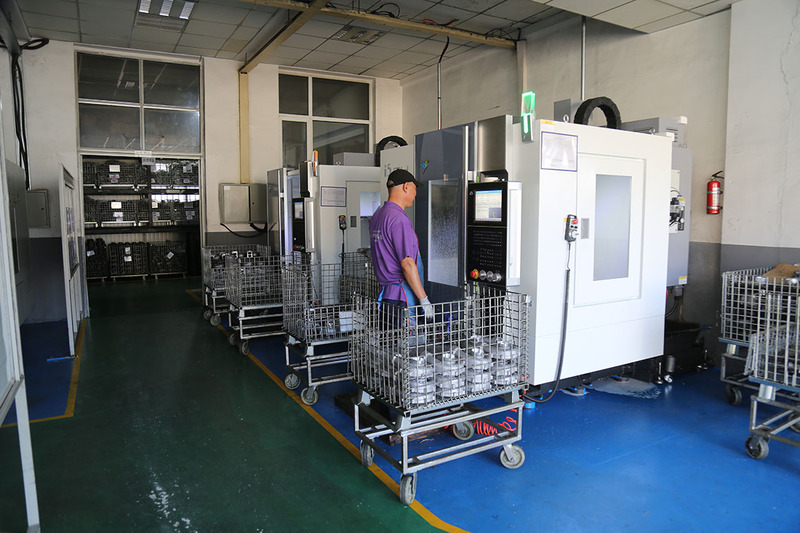 In order to meet the requirements for production and quality control of various types/models of turbochargers, we have introduced very advanced equipments including high-precision machining centres, high-precision CNC machines, and sophisticated detecting and data diagnostic and testing instruments, purchased locally and also many were imported from Europe, USA, Japan etc. In 2009 and 2013 we passed the quality management system certifications of ISO9001:2008 and ISO/TS16949:2009 respectively. Currently, we are cooperating with two renowned domestic universities, and have set up an R&D and innovation team, a group of very experienced and talented engineers including holders of PhD and Master Degrees as well as highly qualified senior engineers. 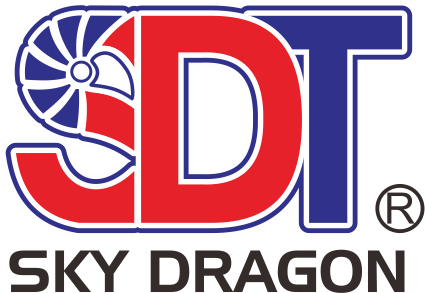 Turbochargers under our own brands, SKYDRAGON and SDT command a ready market in many countries and regions. 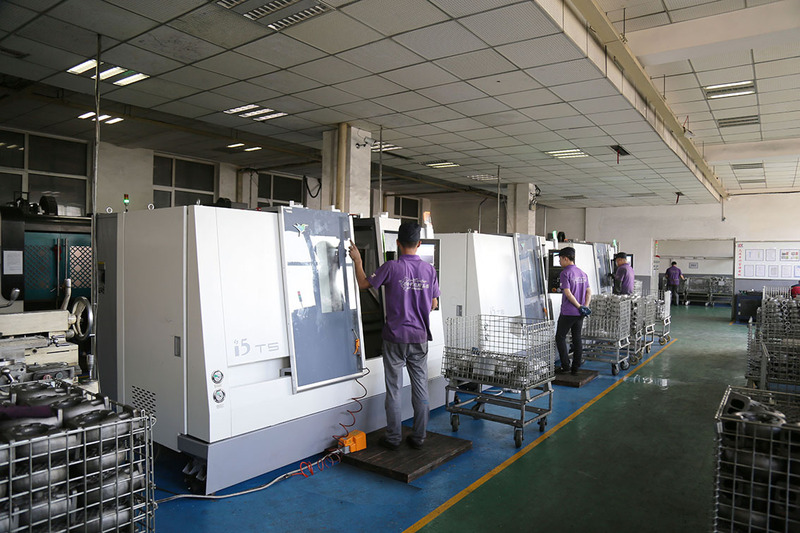 For many years, our company has been well received by domestic and overseas customers due to our high-tech, strict control procedures, excellent quality, and the philosophy of constantly striving for perfection. 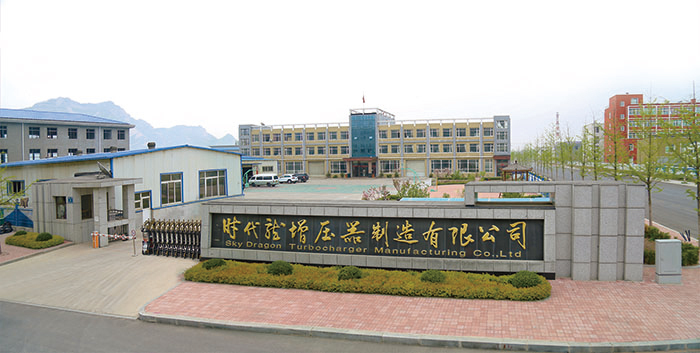 SKY DRAGON TURBOCHARGER MANUFACTURING CO., LTD would like to expand into new international relationships offering the highest quality in manufacturing and in pursuit of excellence. You are warmly welcome to visit us and negotiate a strong long term cooperation based on mutual friendship and trust.